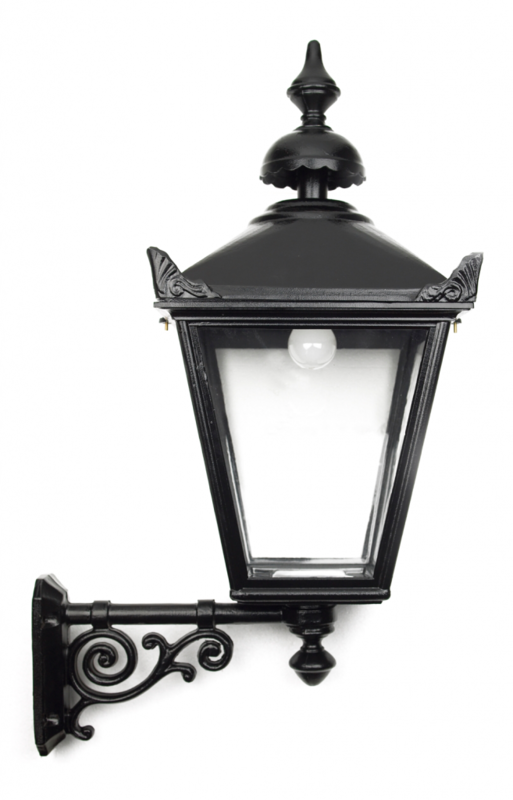 The Windsor Authority Lantern was designed to bring the popular style of a Victoria lantern to a suitable standard that would be able to cope with and endure the modern day environment and the high demands placed upon a street lighting luminaire today. The design brief demanded a lantern that was robust, simple to maintain, efficient, flexible and styled in such a way as to replicate the design of a bygone era. 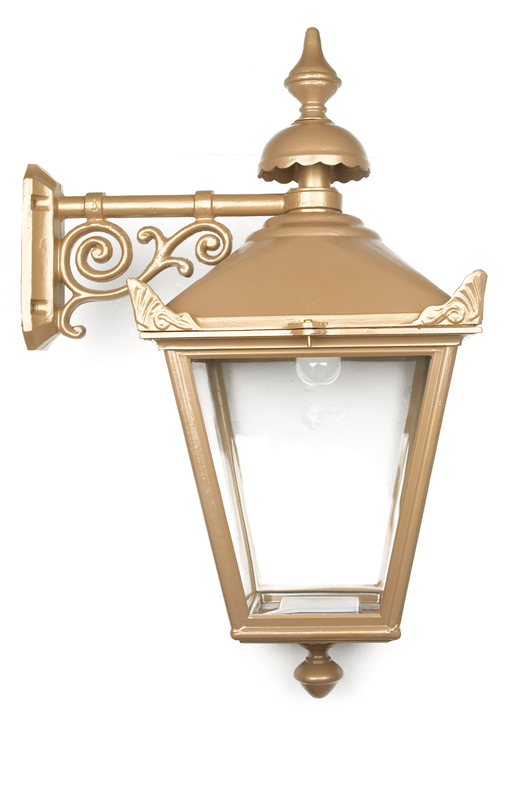 The demands and needs of both public and private sectors for a vandal resistant, decorative traditional luminaire that satisfied the scrutiny of the conservationists was a tall order but one that was and is, more than satisfied by the Windsor Authority lantern. Structured, frosted, tinted & opal glazing available on request. Polyester powder coat to any BS or RAL colour.glazing available on request.